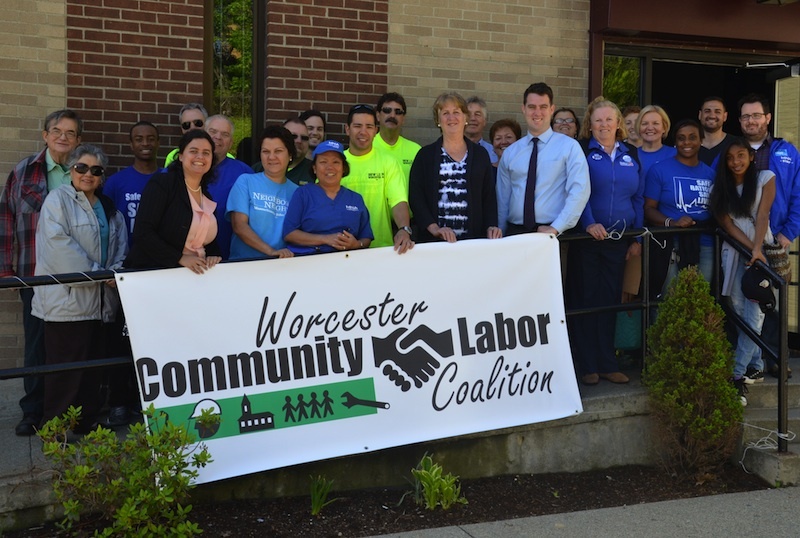 The Worcester Community Labor Coalition celebrates our first win as the City of Worcester passes a new Responsible Employers Ordinance. 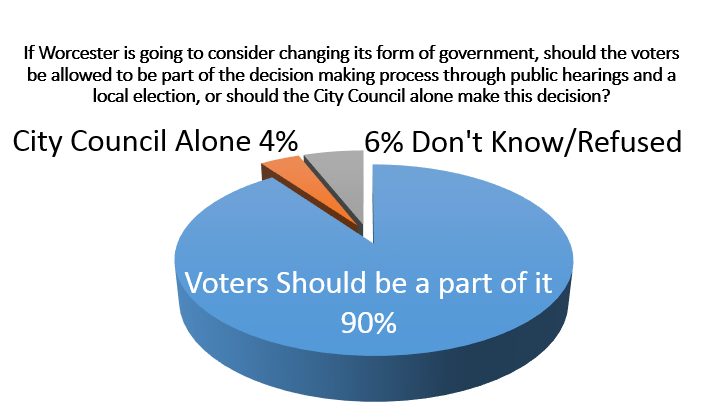 Read Co-Chair Frank Kartheiser’s opinion piece here. 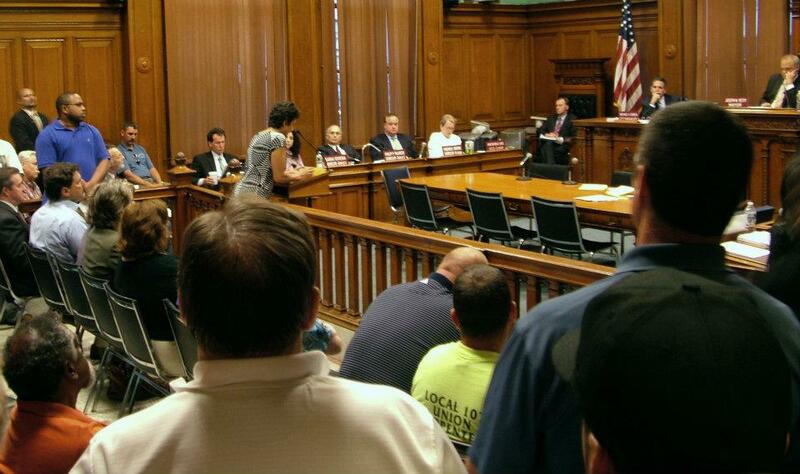 Stone Soup: Labor and Community Unite! 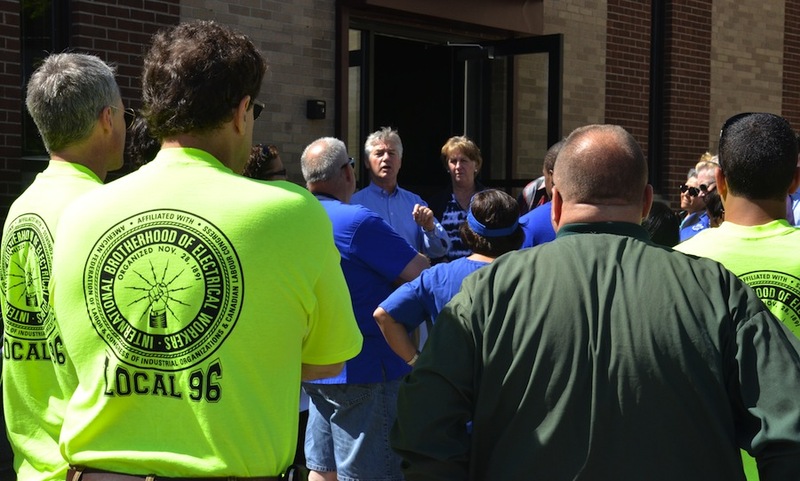 Stone Soup was proud to partner with unions and community-focused organizations to rebuild Stone Soup’s community center, located on 4 King Street in Worcester’s Main South neighborhood, which was damaged by a fire in March 2009. 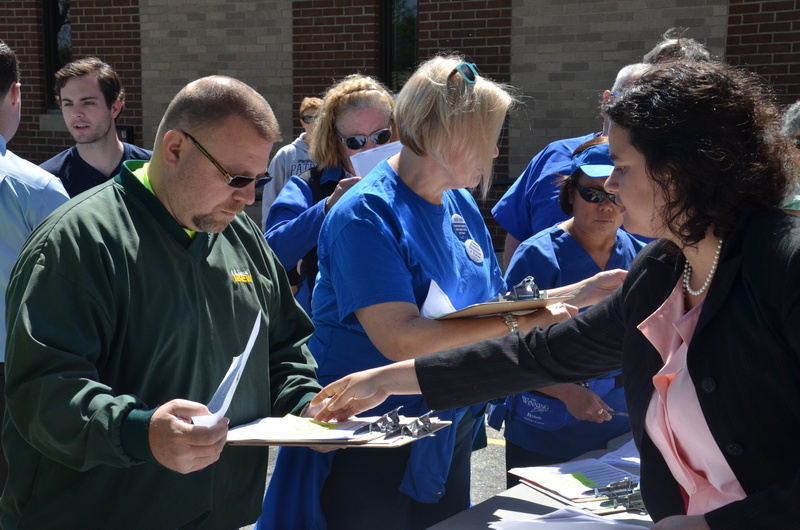 The collaboration coalesced through the Worcester Community Labor coalition to join partners that provide skilled volunteers, restoration funds, and pathways out of poverty through skilled job training programs that reach disadvantaged youth. 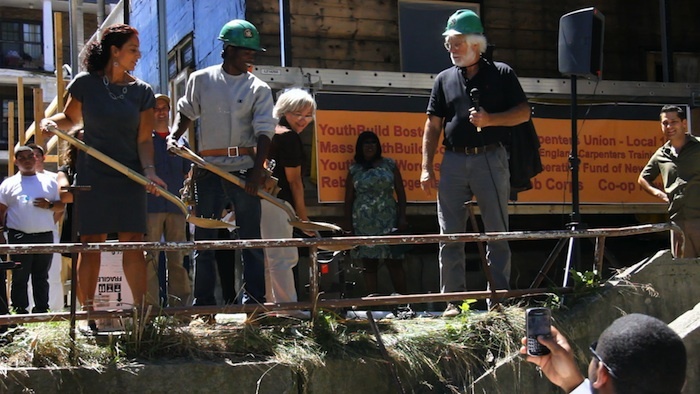 The training program combined the power of community action and on the job vocational training with the expertise of skilled instructors, site supervisors and carpenters. Participants gained weatherization experience and receive BPI, Lead-Safe RRP and OSHA certifications. 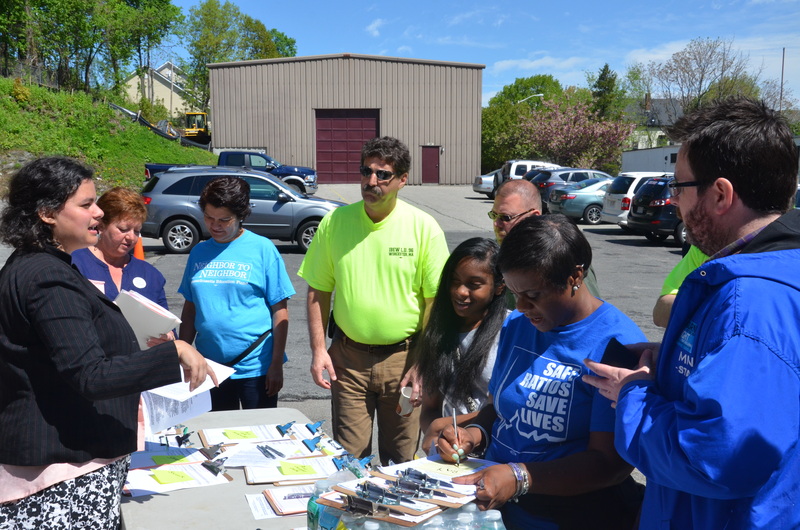 The mission of Stone Soup is to build grassroots power by connecting and enriching groups and individuals in our communities who are working for social justice in Worcester, MA. We are building community and economies based on cooperation and creativity while resisting oppression and gentrification.